Okay... this is it, I promise. 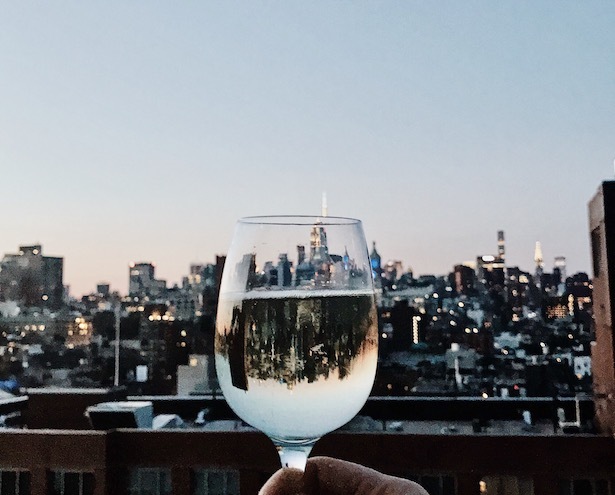 I didn't intend for this trip to get split up into three separate recaps (Part I here + Part II here) but I just crammed so much into my 10 days in New York that I didn't want to leave anything out! Friday morning my dad had to get on an early train to Washington, DC for a business meeting and to meet my brother for the Pink Floyd concert later that night. 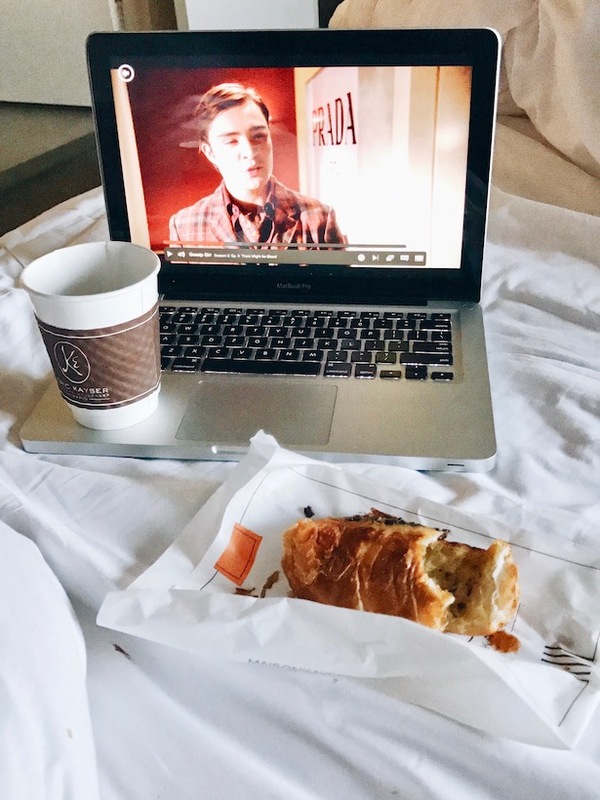 I enjoyed the rainy morning in bed with a chocolate croissant and Gossip Girl before heading out for a run in Central Park once the skies cleared up. Following my run I went on yet another long walk down fifth avenue where I made the best discovery: Toby's Estate Coffee inside the Club Monaco! You guys. I was legitimately mad at myself for adding almond milk into my iced coffee because it was that good black. 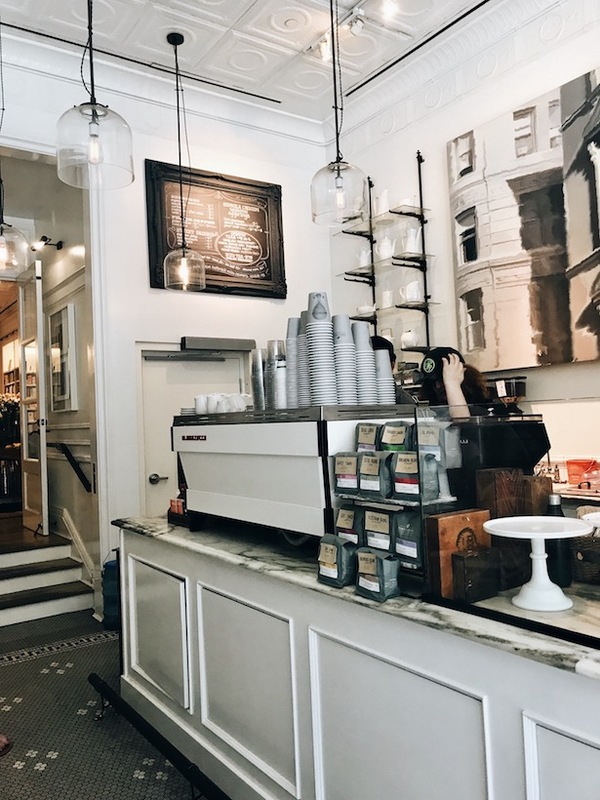 Not only was the coffee outstanding, but the atmosphere was incredible and the store is connected to a beautiful Club Monaco and a bookstore/flower shop. Definitely worth the stop! We went to dinner in the West Village at an Italian restaurant, and between a bad Uber driver and not-so-great food, it wasn't all that fantastic. However, it was a night out in NYC, so I can't complain too much! And, well, at least the dessert was good. Saturday I spent the entire day with my roommate from Lehigh, and it was one for the books, to say the least. We had absolutely the best time together! 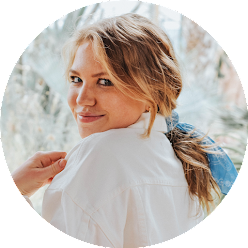 I started off by waking up and heading to the West Village to go to Cha Cha Matcha because I wanted to try a matcha latte for the first time, and I had passed Cha Cha Matcha so many times on past trips to New York that I figured I needed to make the stop. Turns out I don't love matcha, but I did love the all-pink-everything. I only ordered a classic matcha because it felt like a right of passage, but I definitely want to go back for the "pink drink" and see if I like that more (it was something with rose water or rose petals ?). I walked uptown toward Chelsea where I met my roomie at the Chelsea Market for lunch. It was both of our first times at the market and we loved it! We had sandwiches and drinks and made our way to the High Line afterward. We made a pit stop for frosé before walking all the way to Eataly for a cheese selection for "dinner"... basically we just did a food tour of the city, but we walked it all (ha) off, so who cares?! We had such a great time. We finished the day by walking downtown to the Public Hotel for a little press party for a new makeup line where we enjoyed treats and the most gorgeous view of the sky line. After the party it was close to 10 o'clock and my roomie needed to make her train back at Penn Station, so we said our goodbye's and headed home. On Sunday I woke up, packed, and went to Uva for frittata's for brunch down the street from my aunt's apartment as my final meal. I was still full from all of the cheese the night before, but Uva was delicious and their backyard was too cute. I flew home after brunch and it was so bittersweet. Having seen my Lehigh friends as well as spend so much time alone in one of my favorite cities, I really had a unique trip to New York and felt so grateful. It was a fabulous trip and I feel so lucky! you should do a post about what you eat in a day and all the smoothie recipes you have. Also your beauty, morning and night routine. Your trip to NY looks amazing, Frannie! Love all of your pictures!